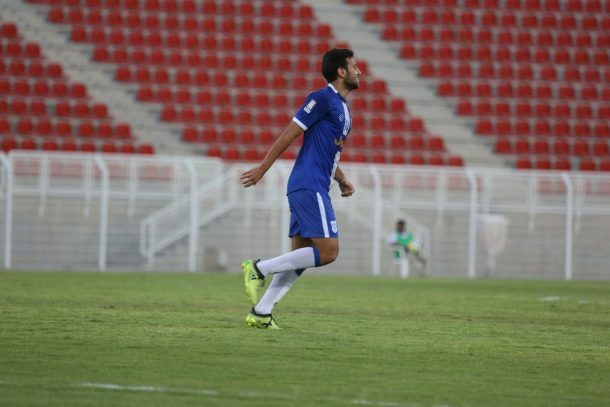 Egyptian striker Fady Farid scored in Al-Nasr’s 3-1 away win over Al Bashair in the quarter-final of the Sultan Qaboos Cup on Friday. The Egyptian striker joined Al-Nasr from Egyptian giants Al Ahly on a six-month loan deal. He scored on his debut with the Omani side in the previous round of the cup against Al-Rustaq. Nigeria’s Daniel Etor needed only eight minutes to open the scoring for his side on Friday. 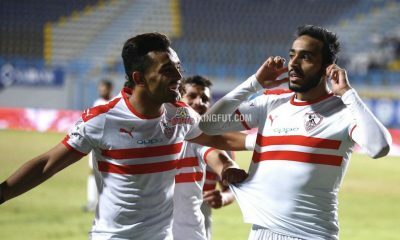 Farid then doubled the guests’ lead in the 37th minute after Al Bashair goalkeeper failed to save the Egyptian’s long range effort. Ten minutes into the second half, Abdul-Razaq Al-Hussain made it 3-0 for Al-Nasr, killing any hope for the opposition to turn the table. They, however, managed to score a consolation goal in the 58th minute. Al-Nasr lie third in the Omani Professional League with 24 points, far behind league leaders Al Suwaiq who have 37 points from 14 rounds. The second leg of the quarter-final is set to be held on February 21, before the team return to league action against Al-Mudhaibi on the 25th.